DETROIT – Detroit Metropolitan Airport (DTW) remains closed on Wednesday morning due to icy conditions. The airport was first closed on Tuesday night due to ice and snow. 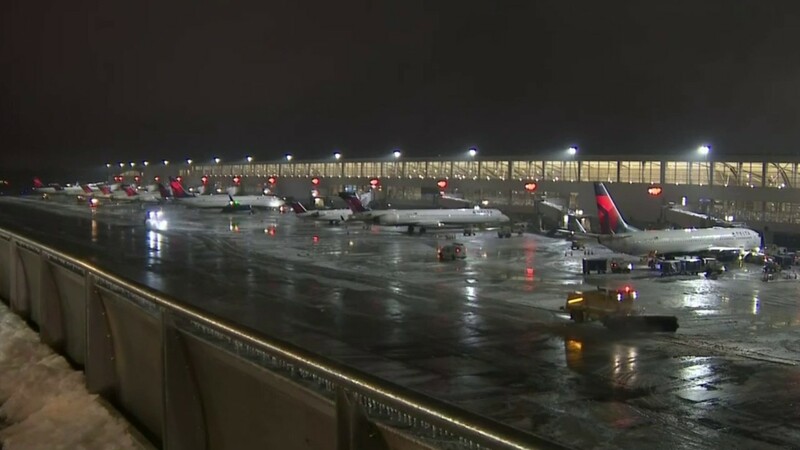 Detroit Metropolitan Airport remains closed this morning due to icy conditions. Maintenance crews have worked around the clock. They make progress as the weather begins to improve; However, it is too early to determine when DTW will reopen.